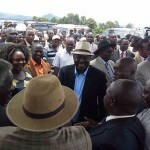 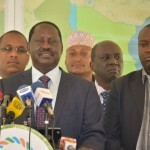 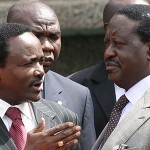 Raila given AMAZING reception by Gusii people, set to INSPECT county development projects! 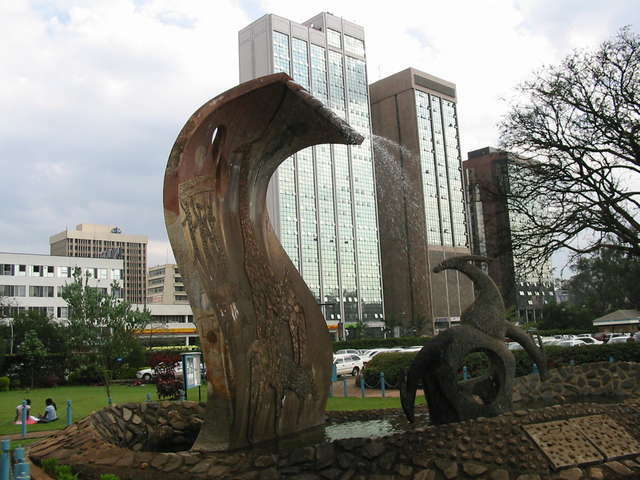 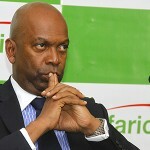 SHOCKING CORRUPTION at Safaricom as the giant company SACKS 56 employees ! 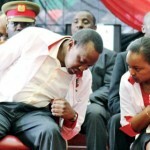 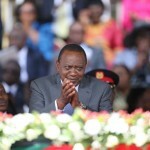 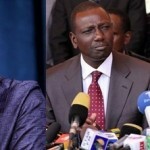 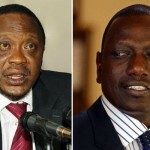 REVEALED: WHY ICC is obsessed with Uhuru Kenyatta’s WEALTH ! 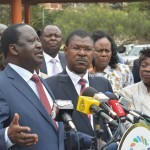 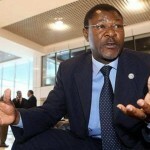 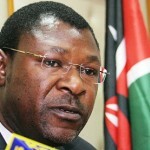 SHOCK: KQ staff EJECTS Hon Wetangula from the Flight to Mombasa for lack of ID ! 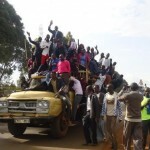 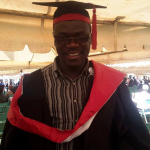 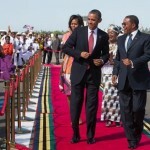 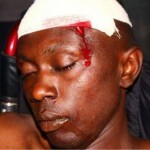 WHY I HATE Mukimo…or is it mokimo! 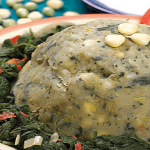 Mukimo is a lazy and bad food, period.